Available on Blu-ray today, Solo: A Star Wars Story contains all of its supplemental content on a second Blu-ray disc. A Movies Anywhere digital copy code is also included with purchase. Below is a breakdown of the bonus materials and special features included with the in-home release. Created by Star Wars creator George Lucas, the animated series Star Wars: The Clone Wars first debuted back in 2008. It ran for five seasons on Cartoon Network until 2013, and ended with a sixth season known as “The Lost Missions” on Netflix in 2014. At San Diego Comic-Con 2018, however, the show was resurrected. 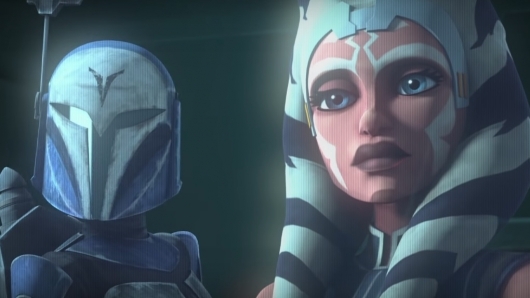 Dave Filoni—who developed, wrote, and was the supervising director on Clone Wars; created its successor Star Wars Rebels and the upcoming Star Wars Resistance; and is someone many fans strongly believe should be creatively involved in helping to make upcoming Star Wars movies—announced during a 10th anniversary celebration for the show that The Clone Wars is coming back. See what Filoni had to say about the big news below, along with a trailer for the show’s return and a poster. It’s no secret that George Lucas had planned on releasing a new Star Wars trilogy before he sold it to Disney for $4 billion. A trilogy of trilogies of sorts. This new trilogy would have ended his vision for the saga. 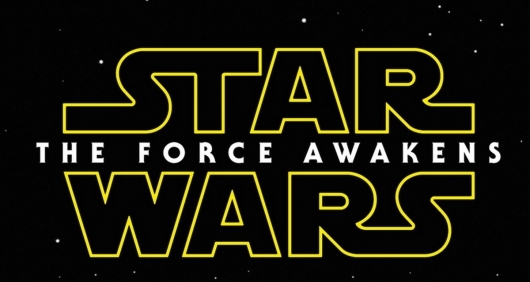 But that wasn’t the case after the release of J.J. Abrams’ The Force Awakens. But no one knew about what Lucas had in store, until now. A new excerpt from James Cameron’s Story of Science Fiction book reveals that there was more science to the Force than originally thought. So if you needed a better explanation for midi-chlorians, then you would have gotten it in his new trilogy. More on the story below. George Lucas’ Star Wars prequels comprise what is possibly the most controversial motion picture trilogy of all time. Despite grossing hundreds of millions of dollars at the box office and selling countless DVD and Blu-ray copies, Episodes I through III remain a serious bone of contention for ferociously devoted fans of the Star Wars universe for many reasons. 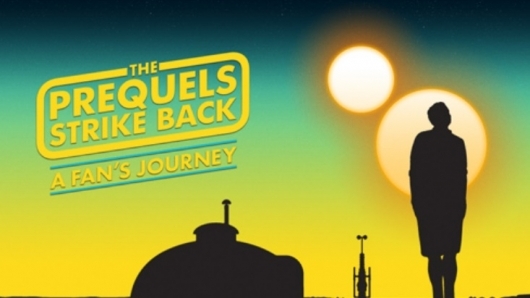 Bradley Weatherholt’s Indiegogo-funded documentary The Prequels Strike Back: A Fan’s Journey provides — through a series of insightful and provocative interviews with open-minded admirers of the films and their thematic elements and links to the original trilogy –- a pointed critical analysis of the prequel trilogy’s multitude of perceived narrative and technical flaws. Rather than serve as the set-up for a rude, feature-length rebuttal of the faults that have fueled many a furious blog post or chatroom discussion, detractors of these unjustly-derided intergalactic adventures to look at those faults once more, but placed in different contexts and interpreted through a series of unbiased points-of-view. 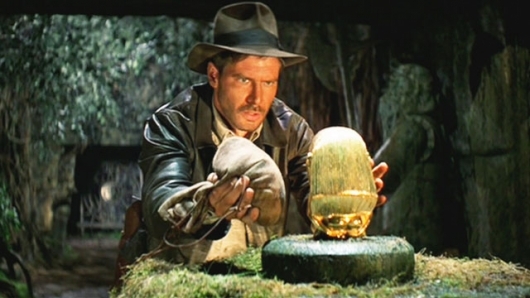 Earlier this year, Disney confirmed they would be releasing Indiana Jones 5 in 2019. The film will be directed by Steven Spielberg, with Harrison Ford reprising the title role he’s been playing since 1981. Given how well the actor’s return to playing Han Solo in Star Wars: The Force Awakens was received, it only made sense that we get to see Ford play Dr. Jones once more. But like the Star Wars films, some are worried that George Lucas will have some influence on the creative direction of the franchise. However, we might not have to worry about that any longer. 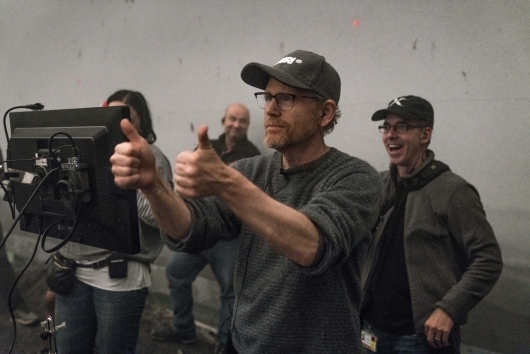 According to David Koepp, Lucas might not be as involved as we originally thought. Check out what screenwriter Koepp had to say here below. No one can deny the power of the Force as it permeates all aspects of American society (and other societies), including education and especially pop culture. 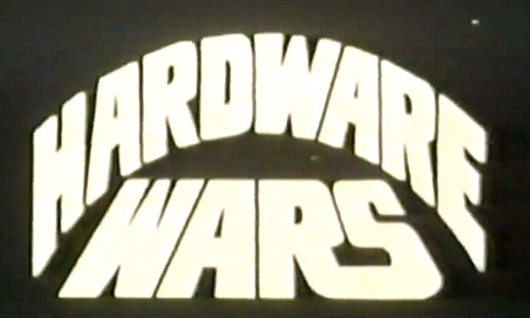 It’s amazing how a silly little science fiction movie from the 1970s became a global phenomenon, spawning bunches of movies, television shows, books, and toys for billions of dollars. I remember sitting in a college mythology class reading Joseph Campbell’s The Hero With a Thousand Faces, and the professor said, “Luke Skywalker follows the cycle of the hero,” and I perked up. He really does. I, in turn, taught mythology to high school students and used Luke Skywalker (and Neo from Matrix). 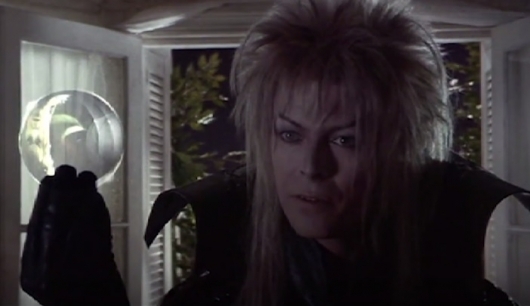 I’ve also discussed it right here on Geeks of Doom, a long time ago in a galaxy far, far away. 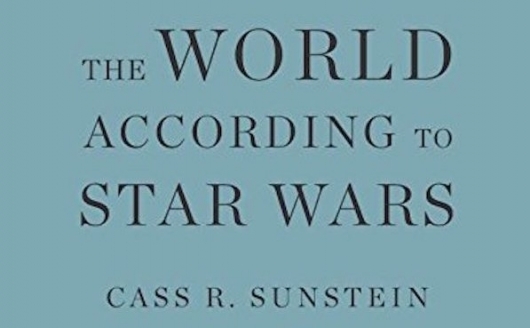 And that is just a drop of what Cass R. Sunstein discusses in his soon-to-be-required-for-college text, The World According To Star Wars. I have had a tough time this year coming up with a topic for this most important date, May The 4th, aka Star Wars Day. So I’m going to just speak from the heart about the tragedy that befell my family thanks to my own selfishness and thoughtlessness. Beware, for this could happen to you, too! A year ago, I wrote a piece about how my daughter had recently discovered and become enamored with Star Wars, or at least the six films we had at that time. I fixated, yes I chose that word correctly, on her love of the franchise and how I felt vindicated in raising this amazing little mini-me. I spoke longingly of that which once was and my hopes of what might be. All of this happened over half a year before the new film, Star Wars: The Force Awakens, came to theaters near us all. 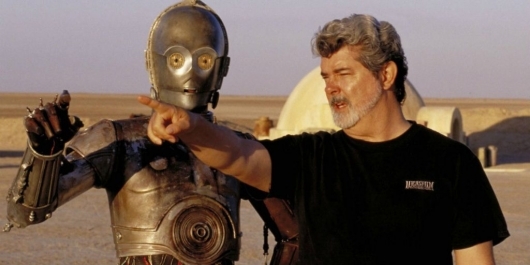 I wrote how I respected creator George Lucas for his vision, if not for his revisions. I did all of this before I saw the new film. The new film that Disney created.